Prop - A SUPER 4 DOUBLE BEDROOM STUDENT HOUSE! Superbly presented 4 double bedroom house which benefits from being within a 15 minute walk from Bishop Grosseteste University.? The property is located in the sort after Uphill location of the city . Access to the property via the side door into a spacious lounge with a large wall mounted TV, modern kitchen with fitted appliances, four double bedrooms of equal size, one on the ground floor and three on the 1st floor. A fully functional bathroom with a shower over the bath.modern shower is situated on the ground floor. This is a great student house in the popular Uphill area of the city.  I am interested in the property Waldeck Street, LN1 . Please contact me with further details. I understand that the information I have provided will be used solely in relation to this enquiry and will not be kept afterwards. If you change your mind then you can notify us by emailing office@charlestownproperties.co.uk and we will ensure your data is destroyed. I have selected below the form(s) of contact I have authorised.